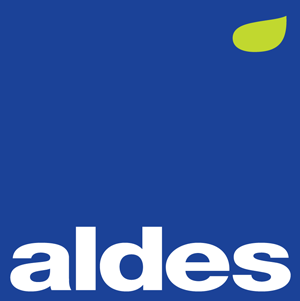 Aldes is the premier manufacturer of ventilation products and systems for homes, multi-family dwellings, hotels, schools and numerous other commercial applications. For more than 30 years, Aldes has resolved challenging indoor air quality issues by taking a “systems approach” to ventilation. Aldes products are designed for superior airflow control, energy-efficient performance, and a healthy indoor environment.